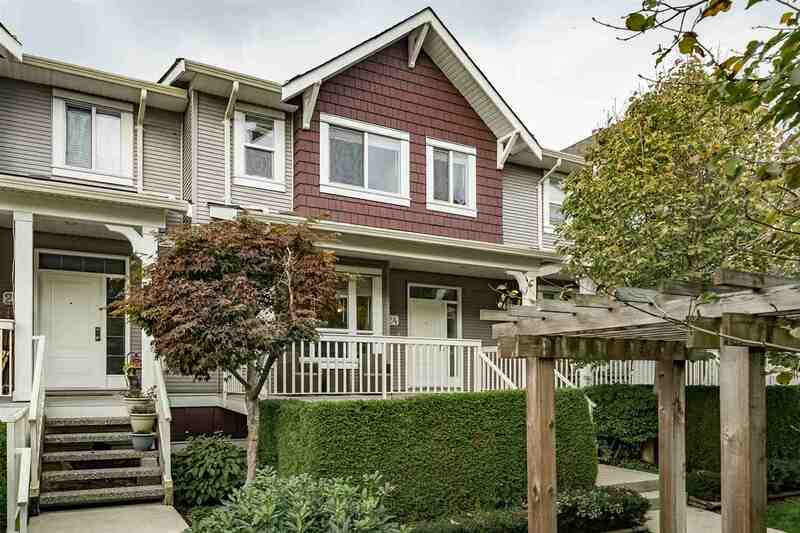 A popular, family oriented neighbourhood of old and new homes. French Emersion elementary and high schools in walking distance. Near public transit and shopping centre. The home has "good bones" and could use some outside and inside attention. 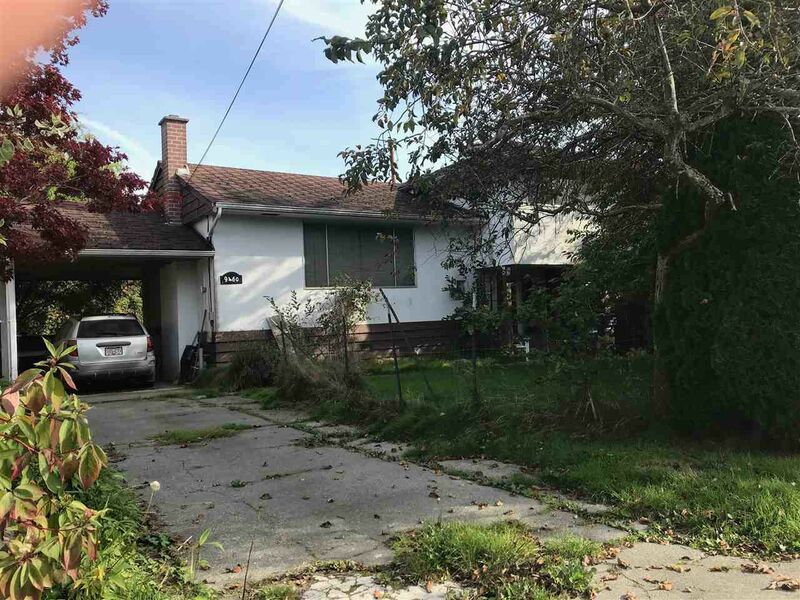 66'x110' lot with lane access (for those who prefer a home with parking at the rear and a more attractive frontage). Lots of home design possibilities or hold for future use.